We usually avoid anything that will mess up our hair. That’s why we stay away from jogging … or that’s our excuse, anyway. But with the single digit temperatures and chilling winds we’ve been experiencing, we’ll gladly in trade our pristine blowout for keeping our ears intact. Plus that windswept hair is totally in style (trust us, every major hair stylist was creating mussed up, “lived in” looks backstage at fashion week). 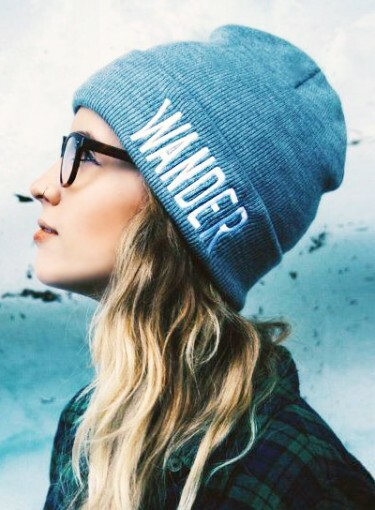 So forget about hat hair, try one of these trendy and affordable beanies.